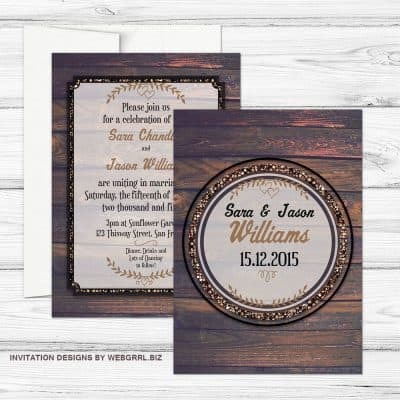 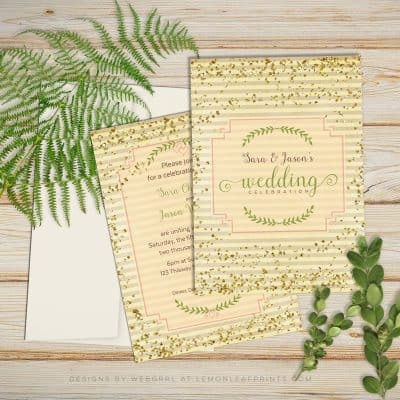 Truly unique and grand engagement invitation for the alternative style couple. 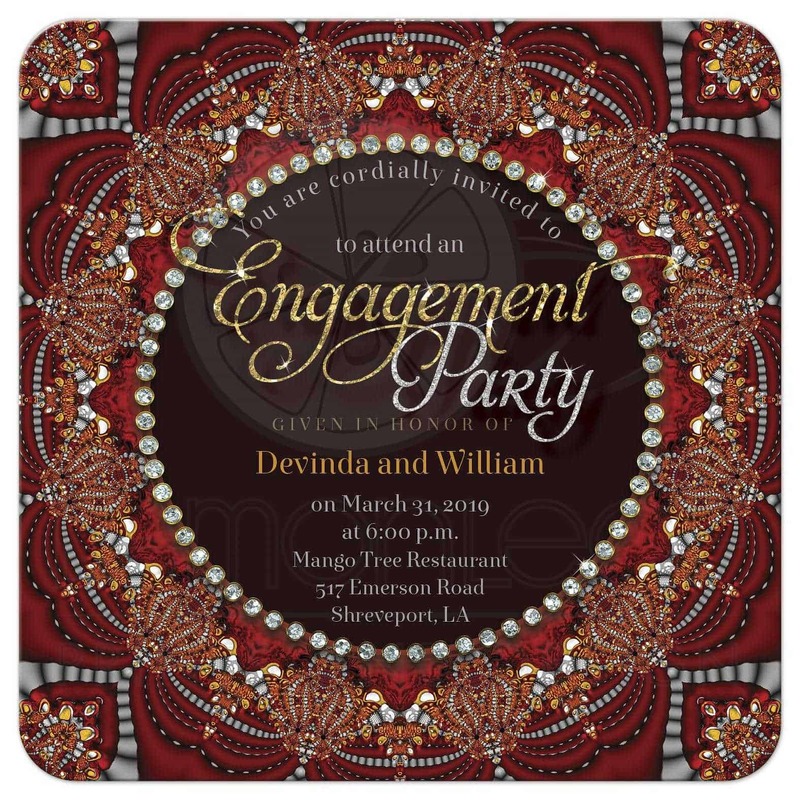 Inspired by the gorgeous rich colors & designs found in Indian weddings, it features a rich satin red and silver fractal lace jewel geometric design and a diamond circle, finished with elegant lettering and gold and silver finish. 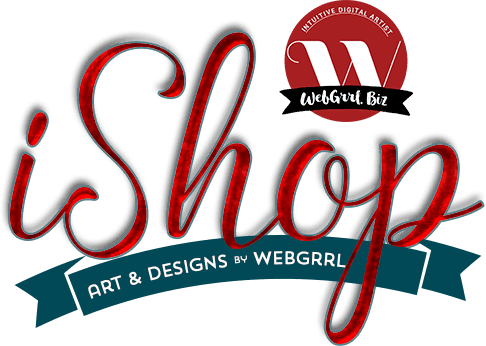 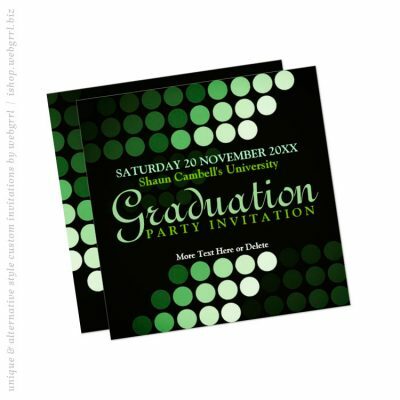 Custom printed with quality paper and archival inks. 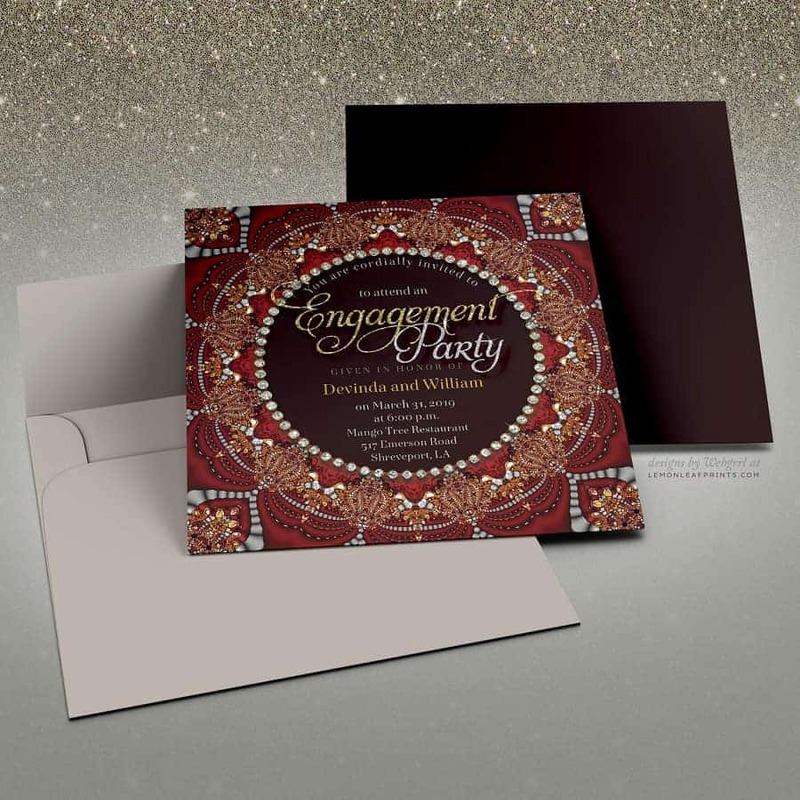 Select from a wide array of papers and colored envelopes based on your color palette. 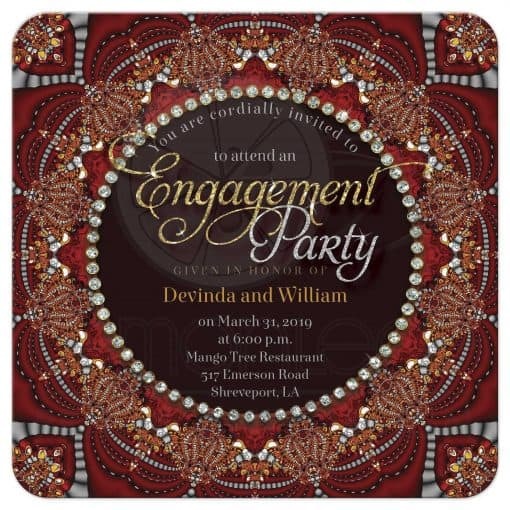 Announce your wedding with in rich exotic eastern style | Color theme : Dark red, deep red, rust, dark chocolate, orange and silver.